Ohio Citizens for the Arts will honor two people with ties to Greater Cincinnati at the Governor’s Awards for the Arts in Ohio and Advocacy Day luncheon in Columbus. Geraldine B. “Ginger” Warner will receive the 2016 William R. Joseph Ohio Arts Advocacy Medal, and James Conlon will get the Irma Lazarus Award. The first award celebrates the life and legacy of the founder of Ohio Citizens for the Arts, William R. Joseph. Warner, vice chair of the Ohio Arts Council, is a lawyer and government affairs specialist for Hunt Development Corp. in Cincinnati. 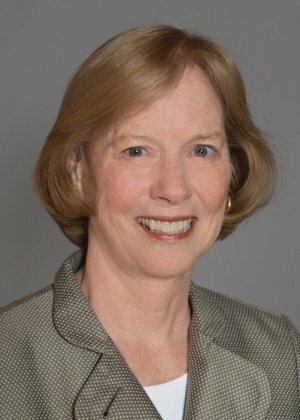 She has served on the boards of many arts organizations, including the Cincinnati Symphony Orchestra and the Cleveland Orchestra. Conlon, music director of the Cincinnati May Festival since 1979, will receive the Irma Lazarus Award. It recognizes individuals for helping shape public support for the arts through work as advocates and who have brought national and international recognition to Ohio through dedication to artistic excellence. Conlon is retiring from the May Festival. 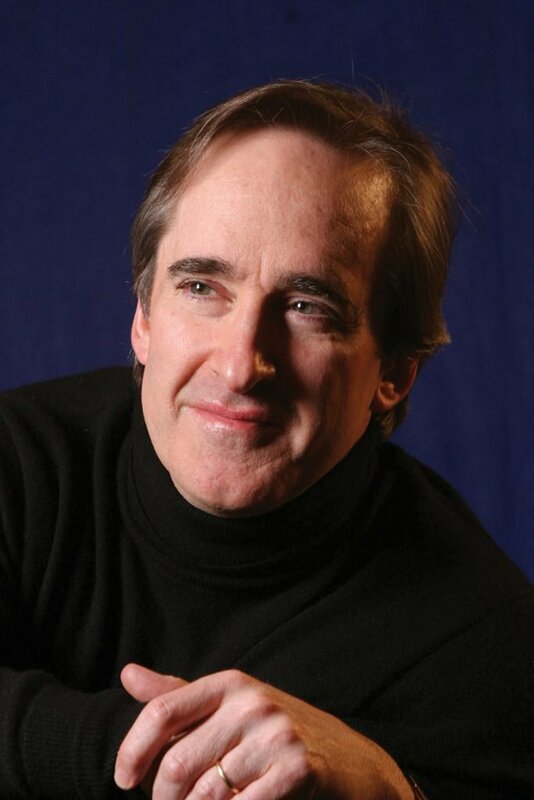 He will return as a guest conductor for the festival and the Cincinnati Symphony Orchestra. Conlon, who was featured in a tribute in the May issue of Movers & Makers, also serves as music director of the Los Angeles Opera. Founded in 1976, Ohio Citizens for the Arts is a nonprofit grassroots advocacy organization working to advance arts and culture in Ohio.